Most garage doors today come with a mechanized garage door opener. Openers are a big benefit for those that have them. They make opening a garage door easier than trying to push those large, heavy wooden or metal doors open by human muscle alone. These systems can also be attached to remote controlled openers for another level of added convenience. 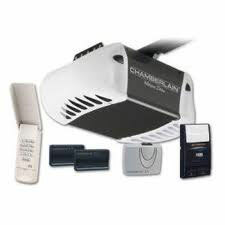 For homeowners looking for a company to help maintain their current garage door opener or looking for one to install a new one Garage Door Openers Fresno is the company for the job. Garage Door Openers Fresno carries many of the top opener brands for the initial installation or the replacement of an older garage door system. Sears and Chamberlain are some of the most popular brands. 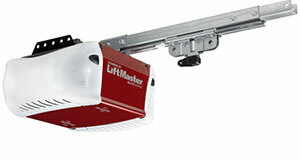 Liftmaster and Marantec are also very reliable. Our company can supply you with any of the greatest brand names that will ensure the credibility of the unit and, thus, its durability and longevity. These are, basically, some of the leading and highest quality openers that are offered for installation. Chain drive openers are the most common and the least expensive to maintain and install. The chain style openers do have more issues than other types. Because a chain is used to pull the garage door open and closed, it can get tangled or jam, which would need to be fixed. Chain openers need more lubrication than the other types and are the loudest ones. The belt drive opener is slightly more expensive than chain drives, but they have fewer maintenance issues and the belt is definitely quieter than the chain. Belt drives are recommended for heavier doors because the belt is better suited for heavyweight doors. 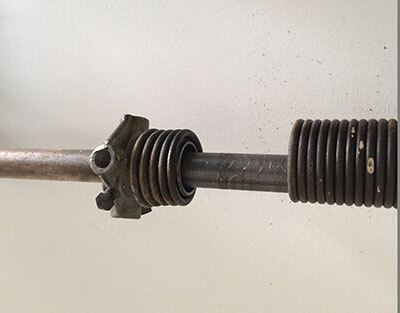 The screw drive opener uses a lifting device on a threaded rod to open the door. It requires less maintenance, but it is not meant for areas with a variable climate. Whichever style the homeowner chooses, Garage Door Openers Fresno can install, maintain and repair their garage door.